Gunnar von Böhn which is the head of Apollo Team offers regarding this a1k.org post, to make his 68080 reimplementation of a 68k processor available to other hardware manufacturers. Currently, the 68080 is available as part of the “Apollo Cores” on the Vampire Accelerator cards, which are available for the Amiga 500, Amiga 1000, Amiga 2000, and Amiga 600 cards. Also 68080 is announced for the Amiga 1200 and the Vampire V4 stand-alone version. For the Amiga 3000, Amiga 4000 or even Amiga 4000T Amigas, nobody had ever offered appropriate solutions. But now Gunnar von Böhn gives other a chance to do so. From Böhn’s offer provides that a hardware manufacturer can license a free version of the 68060, which is throttled after booting to the speed of a real 68060 processor, but otherwise has the full range of features of the 68080. This “shareware output” of the CPU could then end users by acquiring a Keycode from Böhn from throttling. This offer would enable manufacturers in the Amiga to offer fast speed cards despite the very high prices or unavailability of the 68060. By Böhn himself this is opening up new markets, as, for example, manufacturers such as Jens Schönfeld from Individual Computers or other great hardware people could offer processor cards for Amiga 3000 and Amiga 4000 users, whose users may well be interested in unlocking the extra speed for their Amigas. The offer refers only to the CPU of the Apollo Core by Apollo Team. Other components contained there such as SAGA or a possible chipset emulation are excluded in this free offer from Gunnar von Böhn. Interesting move by Apollo Team. Focusing on the low-cost Amigas and the stand-alone Vampire V4 is a good move. 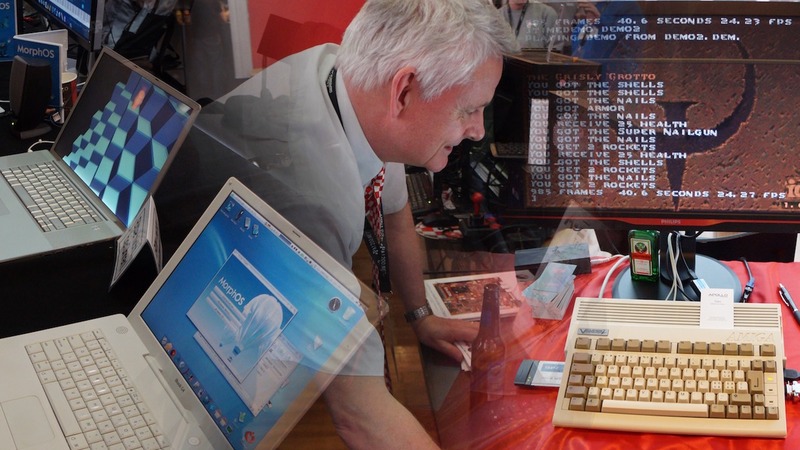 Why Amiga 3000 and Amiga 4000 is removed from the plan, we don’t know yet. It’s most about time and money spent on this project for sure. We are looking forward with this project. Also the fact that A1200.net guys got a Vampire V4 as a gift at Amiga32 was a nice move by the team. 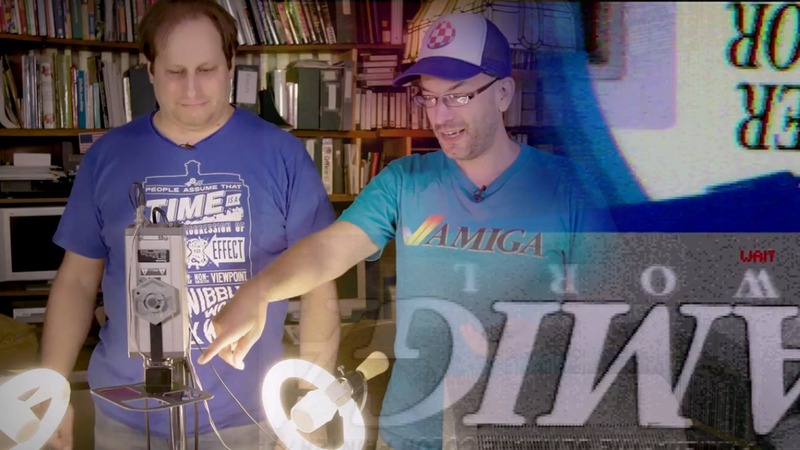 Maybe these two can team up and make the ultimate Amiga V5000 in the end toghether?